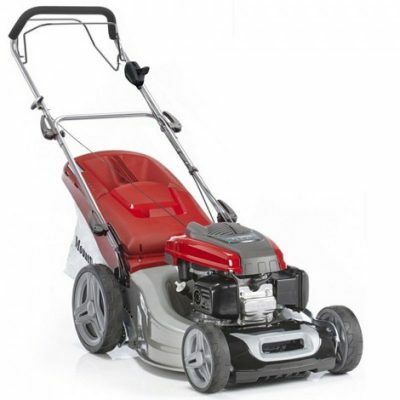 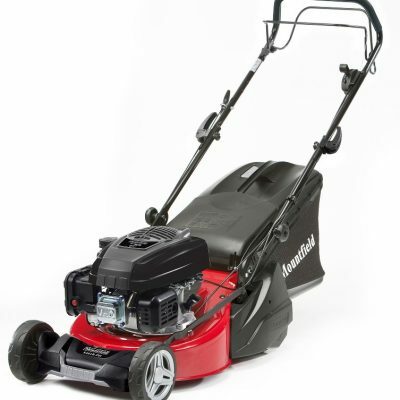 We supply a wide range of new pedestrian lawn mowers (also known as walk behind lawn mowers) from leading manufacturers including Mountfield and Stihl, including petrol, electric and cordless models. 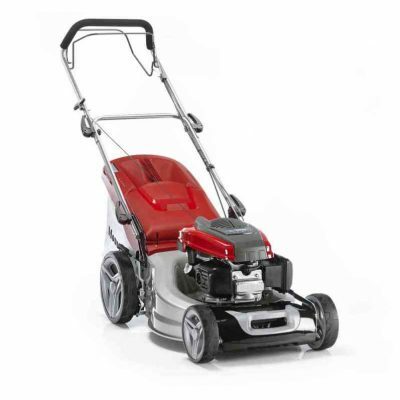 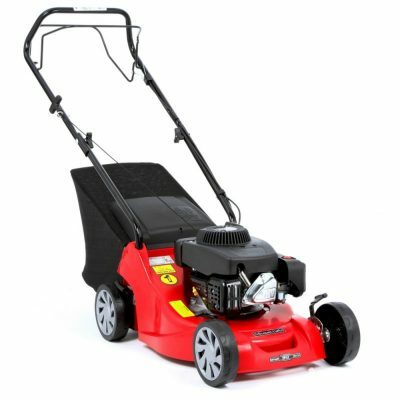 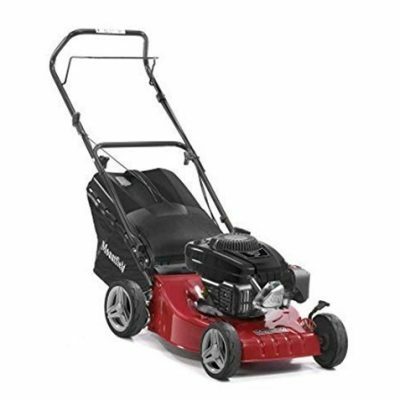 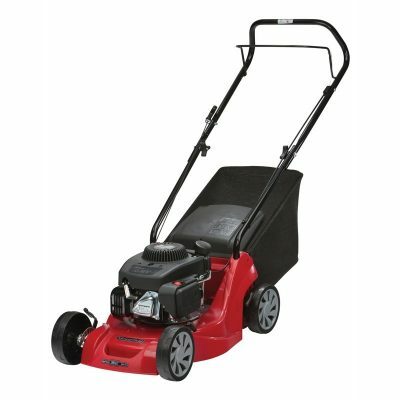 With a variety of cutting widths and cutting heights available and also self-propelled models, there’s a pedestrian lawn mower to suit any size garden and any size budget. 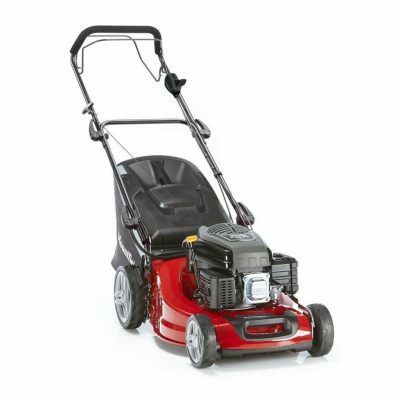 Take a look through the pedestrian lawn mowers we have for sale below and if you have any questions or would like any further information, please contact our Horticultural sales department.